You know that moment when you’re minutes away from clocking out of work, throwing your bags in the car and hitting the road? The adventure of heading for the hills or the mountains or the beach or the destination anywhere other than your own zip code? The exhilarating feel of the open road, the wild blue yonder, the white sands the lake, the reunion with faraway friends! Getaway vibes are some of my favorite feelings in the world. I love to travel. But when you toss in little people with low blood sugar, small bladders and a few “are we there yets”, traveling can all of the sudden make you lose your ever-loving mind. While our family has been busy wrapping up another year of ministry, we’ve also been practicing language skills, preparing little feet for miles of walking and doing boatloads of administrative work to prepare our team of 19 to go on a summer mission trip! This is what we’ve done nearly every summer for a decade, so you’d think we’d have it down by now, but ends up, it’s just always a big step of faith to pause normal life and get on the road/on the plane. This year is no exception because while our kids are getting excited, they are now old enough to be really sad about leaving their friends and not getting to finish the school year, (I, however, am smiling and waving buh-bye to all.the.end.of.the.year.things) but they aren’t quite perceptive enough to grasp what a privilege it is to travel and take Jesus to the world. Amidst passports, packing, training our team and navigating the emotional worlds of 7 and 10-year-olds, it hit me just how much we schlep our family around. 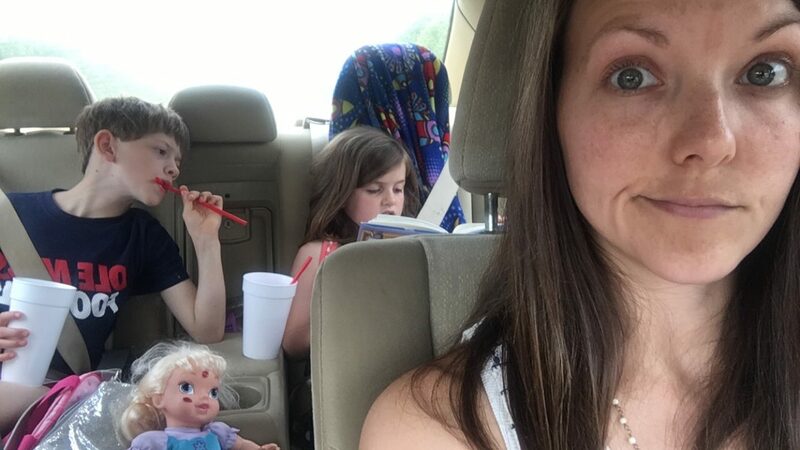 Most of our travels are for our work with Cru, but as I write, we are on the road for Joel’s sister graduate from Vet school and then a soccer tournament…10 hours in the car just under 3 days. 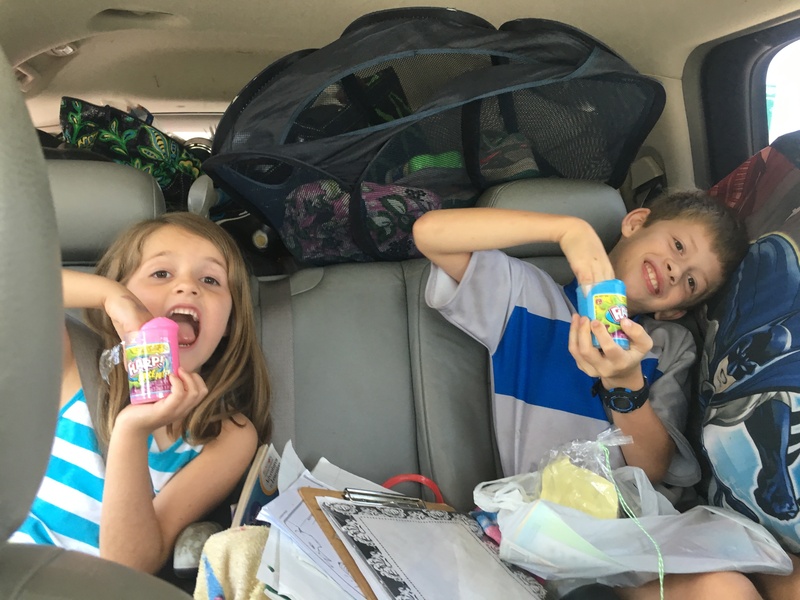 I know many of you are like us and will be traveling over the next few months so I thought I’d share a few tips, ideas and resources that have been helpful as we’ve traveled with our kids. We start preparing the kids by looking up our destinations on GoogleEarth and watching Youtube videos of the local areas we will see. Even helping them see where the nearest grocery store, park or library will be can be helpful for transition woes. We talk through our travel expectations from start to finish…why they will keep their seatbelt on during the duration of the flight and why they will NOT play with the tray tables or kick the seat in front of them…you’re welcome traveler who cringes when you see my child sit down behind you. Just talking them through what will happen and what we expect does wonders. Practicing helps too. Most nights after dinner for the last few months, we have tried to walk a mile or so to get ready for long days of walking. We’ve labeled our house with Italian words and have practiced eating random food and *trying* to be okay with it. When we are traveling primarily by car, I try to print out a map and give them a highlighter to track where we are traveling. I load up “State Bags” which is just a grocery bag with a small toy or two I’ve scavenged from their rooms that they haven’t played with in a while or something I’ve picked up from the Dollar Tree, several books and easy snacks to keep them occupied during each state we travel through. When they were younger I kept a chip clip on the visor and if they fussed or fought and their clip came down they didn’t get a bag. But, then I realized I was just punishing myself, so now STATE BAGS FOR ALL! They LOVE State Bags! State Bags keep them quiet and keep me from Stage 4 of Road Trip Rage. 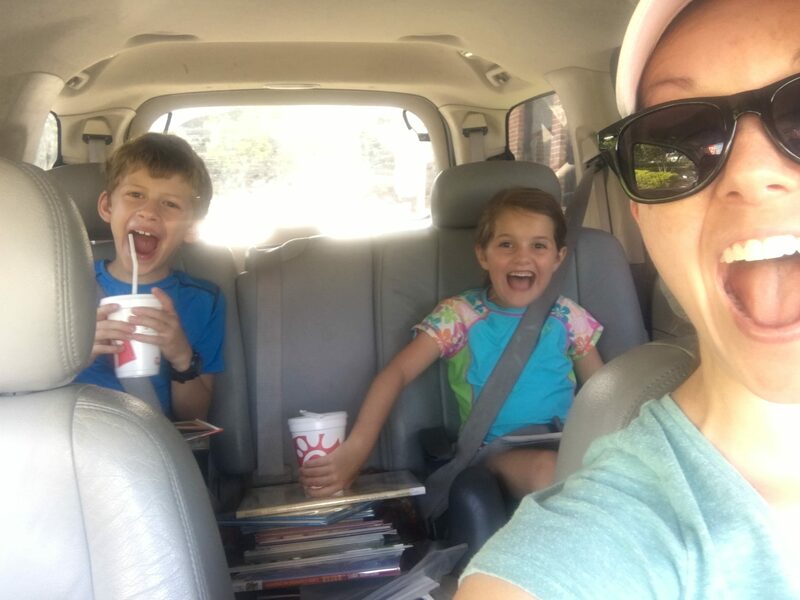 Last summer, our assignment was seminary so I looked up any and all free things to do with kids in Orlando and was AMAZED by all the activities we enjoyed. The public library events were our favorites. We read to therapy dogs, did lots of crafts, heard from wonderful authors, ate fun snacks and enjoyed great prizes for reading. Have you ever counted the number of items it takes to get you and your people up and out the door? I tried this morning but lost count at the toaster. The older I get the more attached I am to my things, my systems and my rituals…plus, I am a recovering over-packer. I was the girl who went to the one week church camp and had her parents send her another box of clothes mid-week because she needed more options…but I’m recovering. In fact, I *think* I am becoming more of a minimalist. Especially on the clothing side of things. Traveling helps me embrace simplicity and pushes the reset button on my attachments to the trappings of this world…but I’ve already packed my ninja bullet blender so don’t let me fool you. 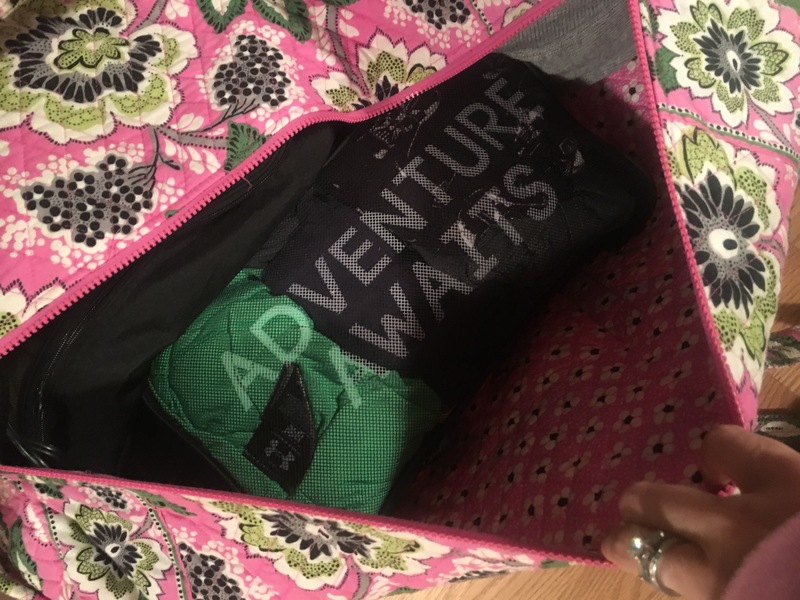 Whether we are on the road for 5 days or 5 weeks I’ve found it helpful to use packing cubes to divide out each person’s belongings. It’s like traveling with dresser drawers! For longer summer missions I pack everyone 10 outfits so that if we are without laundry facilities for a week, we can make it. My kids wear their clothes hard so they usually can’t re-wear without being gross. **I also carry on this cross body bag as my personal item and D won’t leave home without his pillow so he lugs it and I try to not think about how many germs are on the airport floors that he drags it around. 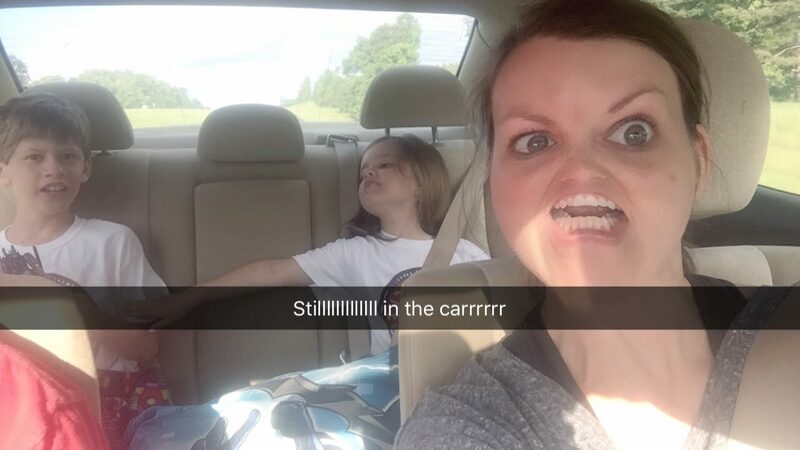 It’s a lot of work to get your family on the road. It’s even more work to get a team on board. But, the experiences are absolutely life-changing. Whether it’s a road trip to Grandma’s or setting up water filtration systems in Haiti, it’s worth the effort. The primary goal for our family travel is to make the kids about the trip not the trip about the kids. There’s something good for the soul when life doesn’t revolve around you and your entertainment or comfort. This is an invaluable lesson I am still learning every time I travel. I feel like, unless it’s Disney (all is fair in love and Disney, folks), kids should be encouraged to be observers, learners, adventurers, outwardly oriented versus inwardly consumed. Of course reality is still reality. This year I created a Kids’ Summer Missions Challenge Packet we are using to help our kids get to know and engage with the team of college students we are taking with us. There are 50 activities they can do and for every 5 challenges they complete they earn a prize. Things like, “List every student on our trip and write down their hometown.” Or, “Buy fruit and veggies from a stand by yourself. What did you buy? How’d it go? How did that make you feel? How much money did you spend?” If you’re headed anywhere in the near future, you can click Kids’ Summer Mission Challenge Packet to print it off or use as a template to make one for your travels. Another great resource that has helped my perspective is the Art of Simple podcast when they highlight travel. I’m excited to see how all this helps the kids really invest in the team, culture and the mission we are there to accomplish! The university we are working at this summer is home to 150,000 college students. Our prayer is to reach these students for Christ and see the Gospel spread across the entire country and prayerfully into all areas of Europe. We are anticipating the relationships that will form with students and faculty. We are always amazed at the divine appointments God prepares in advance for us. Please pray for our team of Ole Miss, Georgia, Alabama, Mississippi State and West Chester University students. Pray they will understand the depth of God’s love for them. Perhaps one day these students will serve in full-time ministry or be powerful influences for Christ in corporate America. We would love for you to follow along and pray for our Summer Mission and let us know how we can pray for you and any of your travels! Do you remember the (potentially traumatic) day you had to transition from elementary school to middle school? It sends chills down my spine just thinking about it. 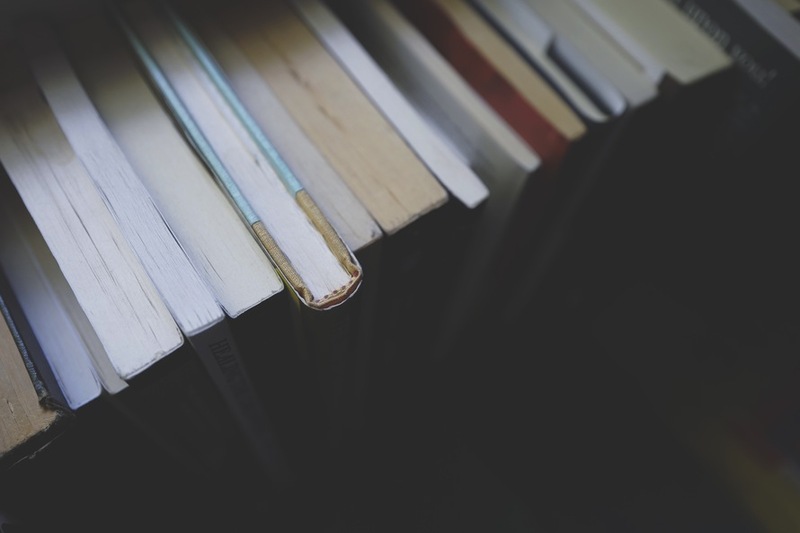 Gone were the days of read–alouds and recess. (Weren’t those the best?!) Now you’re on your own trying to navigate the combination lock on your very first locker in time to find your homeroom. You make it in time and you’re feeling great in your Limited Too jeans, but then you glance around with shocking awareness realizing you hardly know a soul…and you have to figure out how to make friends. Things don’t go extremely well during those years of discovering Noxema, how it feels to get broken up with on your parent’s answering machine and dumpster dives to find missing retainers. But you make it through just in time to enter high school. Same song second verse. How on earth do you make friends when you don’t even have a driver’s license?!? And then they expect you to go off to college? Well, at least there you have CRU, the Baptist Student Union and the Spanish Club hounding you to join their groups. But even for your average extrovert, it’s still fairly terrifying. But what NO ONE prepares you for is life.after.college…your family is hours away and there are no mandatory dorm floor meetings. All you’re left with is a sterile apartment painted in contractor beige and the shocking awareness that you have to figure out how to make big girl friendships…yet again. What’s a girl to do when she is supposed to be adulting and all she wants are familiar, safe, meaningful connections? In every season of life-from that middle school girl to being a new mom-I’ve had to face the question marks and fears of finding community. And every time I have asked the Lord to provide friends, He has heard my prayer and answered with a resounding YES. 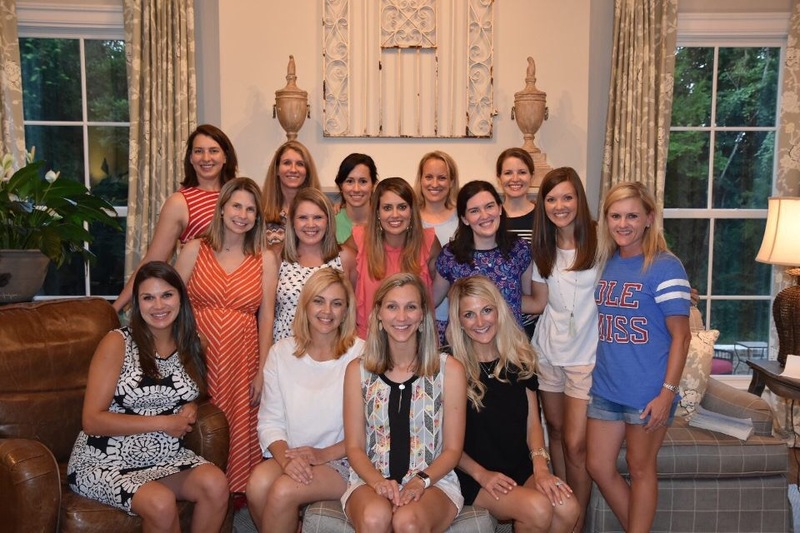 For some people it’s Bunco or The Bachelor, but for me and my group of 15-20 friends, gathering once every 6-8 weeks has been the key to having a social life while trying to raise a family. Book Club for me feels like Bible study group meets coffee date with friends. So intentional and so fun. Invite a few co-workers, church friends and neighbors to join you for a book club–no commitment, just come, hang and discuss. Pajamas welcome, make-up discouraged. People will come, I promise. Ask any of the eager beavers who are all in to bring their favorite appetizer or dessert. Read the book and text a quote or two the week before you meet. Google and see if there are provided discussion questions for your book, chances are there will be! Print those out or make up your own, cut them in strips and put into a bowl to pass around and have people ask the group and/or answer. Make your favorite appetizer and dessert and set out some cozy drinks. Show people genuine hospitality vs. entertainment. You have nothing to prove, only an atmosphere of meaningful connection to extend. Hang out, enjoy getting to know each other over good food, then transition to discussion. 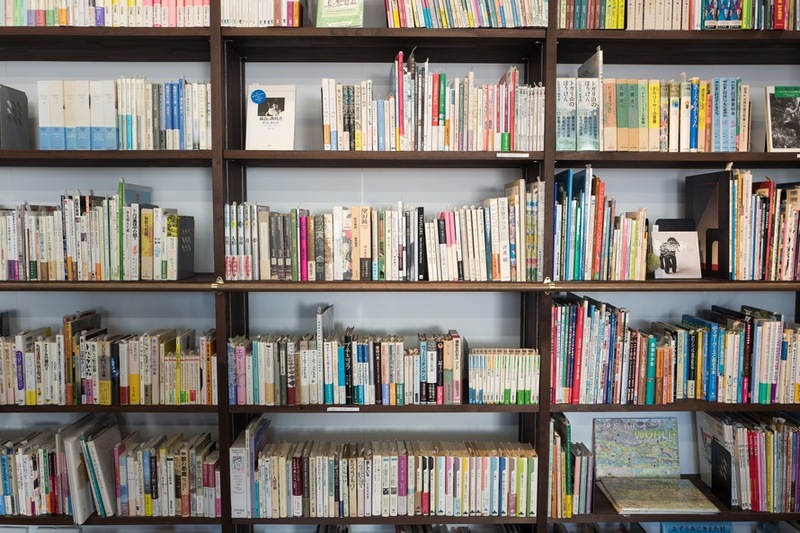 Start by painting a picture of what it could look like to share life together over a few good books every 6-8 weeks and how being transparent and vulnerable could profoundly enrich your lives and the lives of others. If people latch on to this idea, they can host and lead discussion next time! Discuss the book and see how God knits your hearts together. Set up a GroupMe (literally my favorite app on the planet) where you can communicate with the group during the weeks you’re not meeting. On our “Not Your Momma’s Book Club” GroupMe we share everything from family recipes and favorite podcasts to serious prayer requests and funny cat videos. That’s it! I’m telling you. 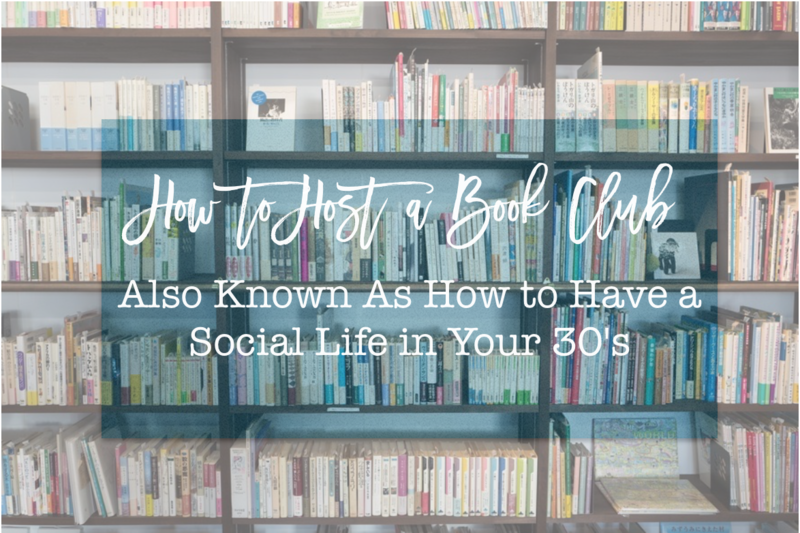 Being a part of a book club has been the constant in my crazy and the meaningful, intentional time with other women who have made me a better wife, mom and friend. There are so many other great ones, but these have given us incredible food for thought and have mentored our friend group toward greater Christ-likeness. I am so thankful for the other women in my life who prioritize our Book Club and who take me back to that blissful feeling of read–alouds and recess. Because weren’t those just the best? !